In a charming set of an ancient garden, you can see, magnificent, Villa Gritti. Hidden by secular trees this stunning Villa of the XV century. can be discovered walking trought the park. 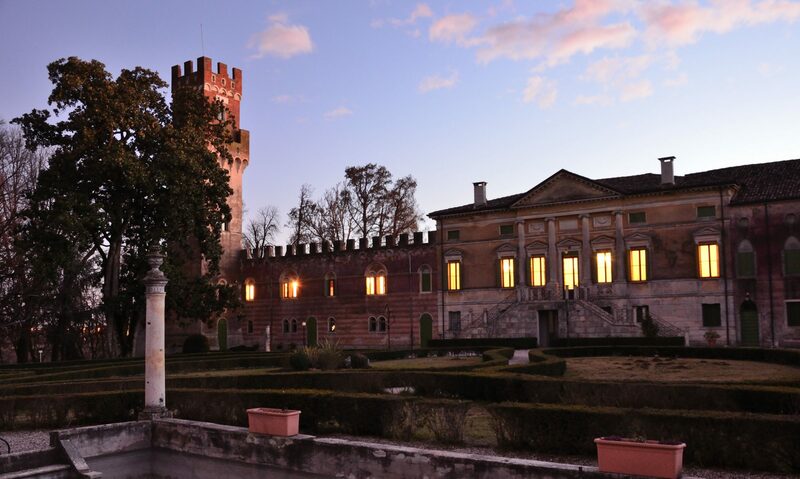 The villa is located in the municipality of San Bonifacio (VR), 20 km from Verona and 90 from Venice, and corresponds to an authentic monument of historical importance which over the centuries has acquired this area. From the domains of the Signoria Scaligera to the Serenissima until the Risorgimento period . Today Villa Gritti is the ideal setting to accommodate various types of events, from weddings to gala dinners, from private parties to fairs.